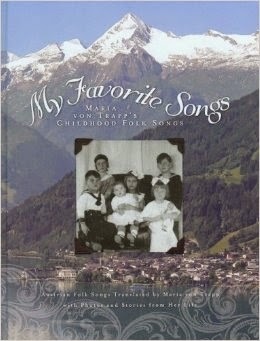 We continue in our focus on missionaries and missionary work looking at Maria Franziska von Trapp. I think if you take a second, you will at least recognize the last name of this particular missionary. And she certainly has an interesting story. 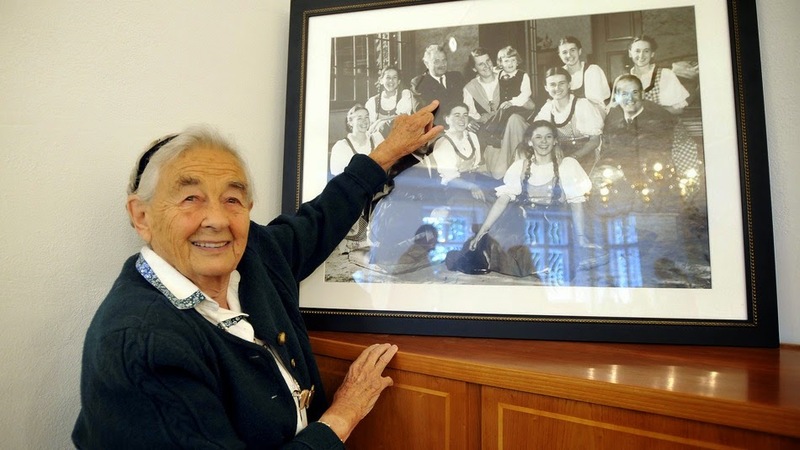 Maria Franziska von Trapp was the third eldest child in the von Trapp family that became famous as the Trapp Family Singers and immortalized through The Sound of Music (though her name was changed to Louisa in the movie so there would not be any confusion with two “Maria”s). She really did have a nun become her stepmother. In fact, her contracting the scarlet fever was the reason why a tutor (Maria, the soon-to-be-stepmother) was called for. She really did flee Nazi Germany. She really did sing with her family. And while all of that is completely interesting all on it’s own, she also did missionary work in New Guinea after her family band dissolved. According to her, in her thoughts outlined in My Favorite Songs, she tells of how she used to fantasize about becoming a missionary in Africa and getting to wear sandals and sleep in a hammock. But she thought that would never happen with the seemingly endless touring her family choir was doing. But after meeting a missionary who had worked in New Guinea while on tour, it wasn’t long before she was in New Guinea “teaching children, helping with minor medical work, and of course, teaching them to sing!” (My Favorite Songs). She would teach four part harmonies in the morning before Sunday worship. At one point, she went back home after praying that she needed to see why people obey God or she wasn’t going back. And God answered her prayer, right in her own family. And soon she was back in New Guinea, doing God’s work. What I like so much about Maria’s story is that she used the talents that God had given her. Clearly she was a good singer, and she was able to not just use it for fame (which would have been really tempting) but to use it for God’s glory. How amazing it must have been to help people worship God in song! I also like Maria’s realness. She doubted why she was a missionary. And she was honest with God. And He heard her cry and answered her. I love that we serve a God as personal as our God is. If you want to check out some more missionaries with their inspiring stories, be sure to check out the list below!